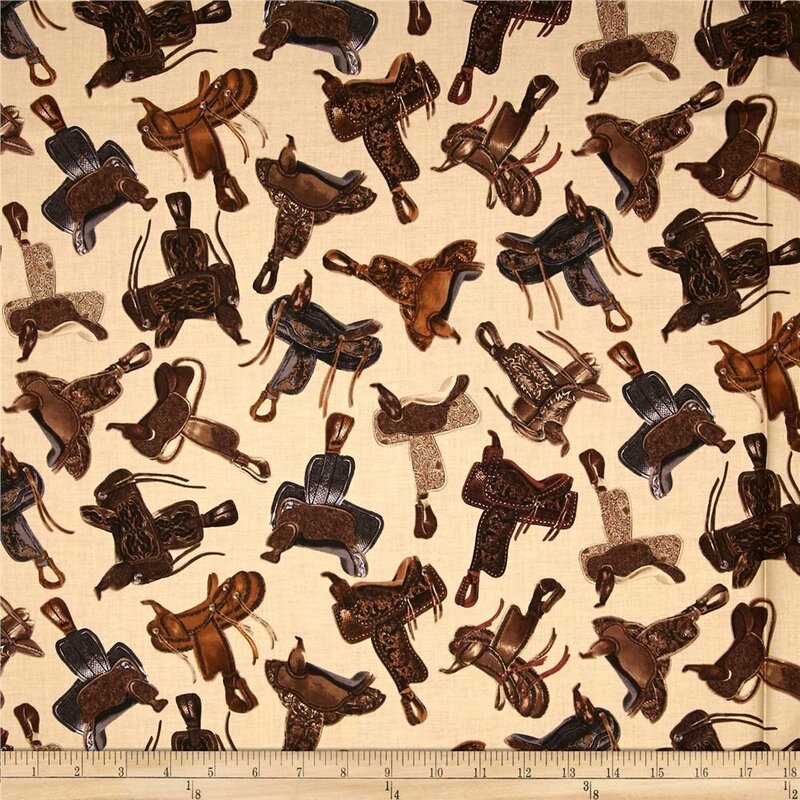 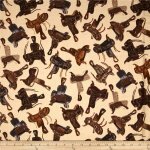 Saddle up your horses and giddy on up to these wild prints! 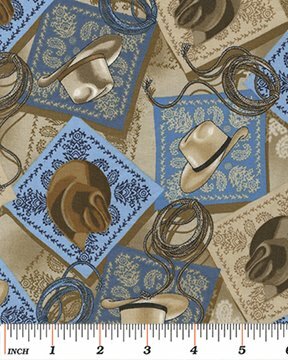 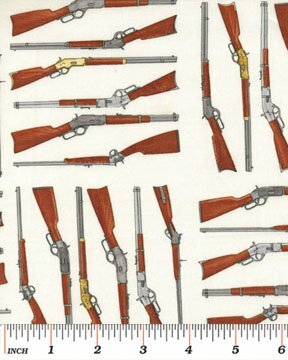 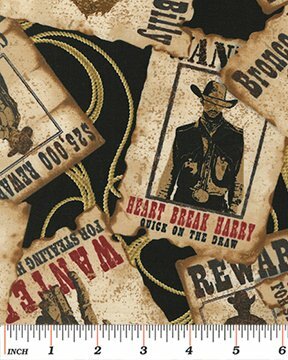 Most wanted posters, saddles, wild horses and the proper accessories (bandanna and cowboy hats) that any cowboy or cowgirl would need. 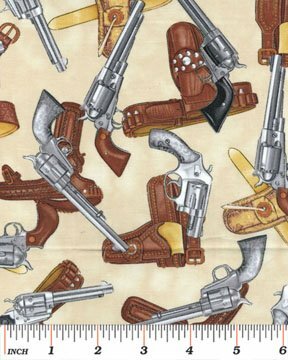 These novelty prints are sure to be a huge hit!